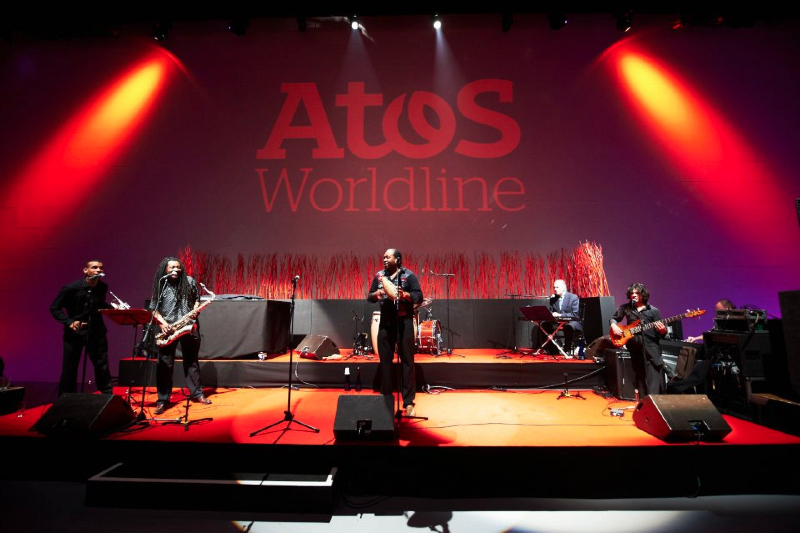 The Brussels event organiser Event’ives recently organised Atos Wordline’s staff party in The Event Lounge. 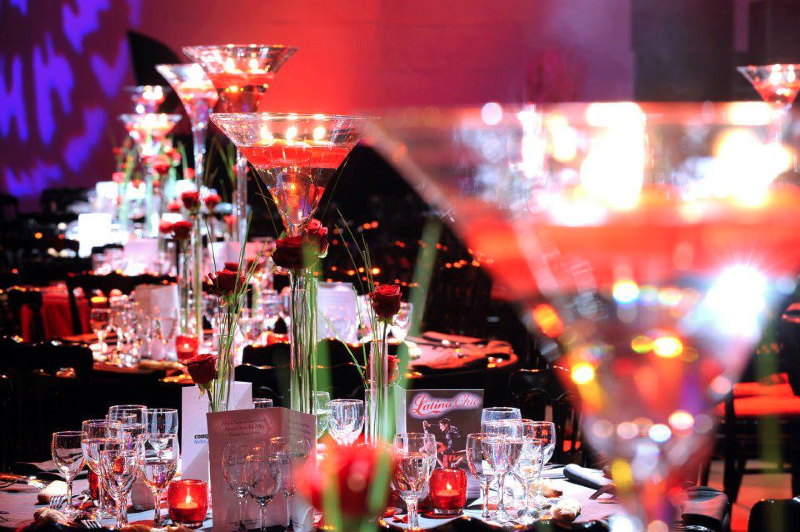 An impressive 500 guests were able to enjoy the fantastic party, which had been given the ‘Latino Chic’ theme. 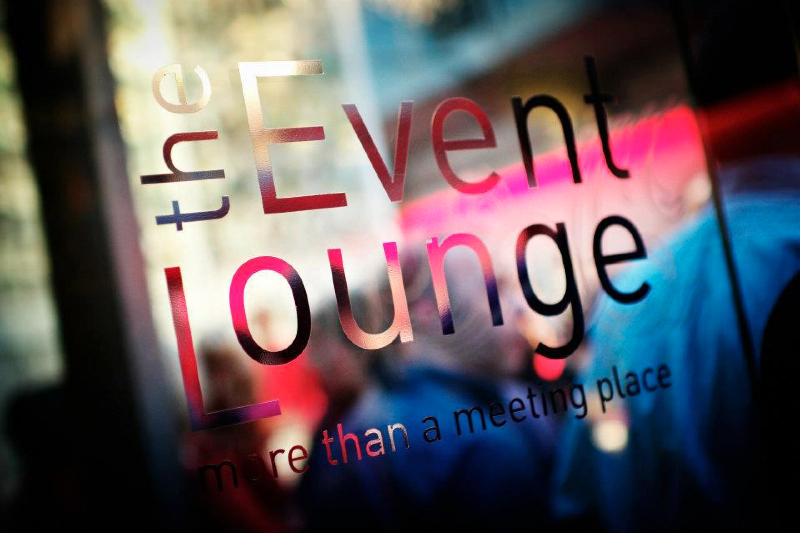 The location perfectly linked into the chosen theme, as a result of The Event Lounge’s extensive facilities, spatial possibilities and variety of colours. 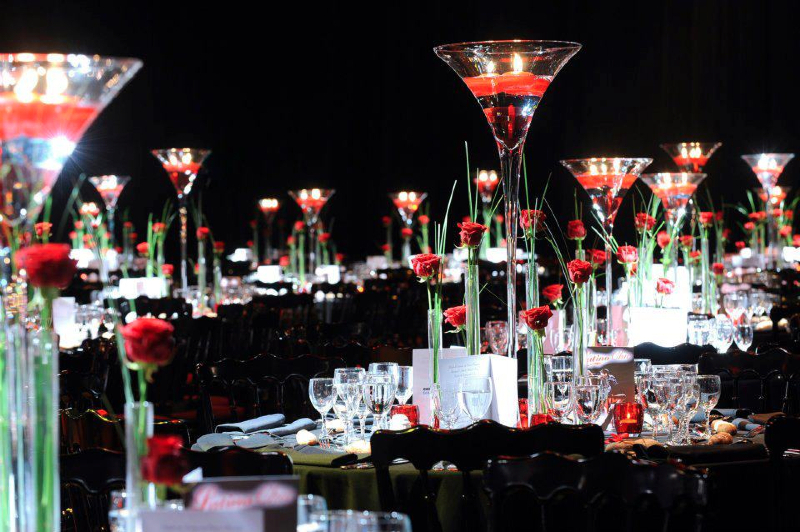 All volumes were cleverly and light-heartedly dressed in red and black and gave the staff party that extra modern touch. 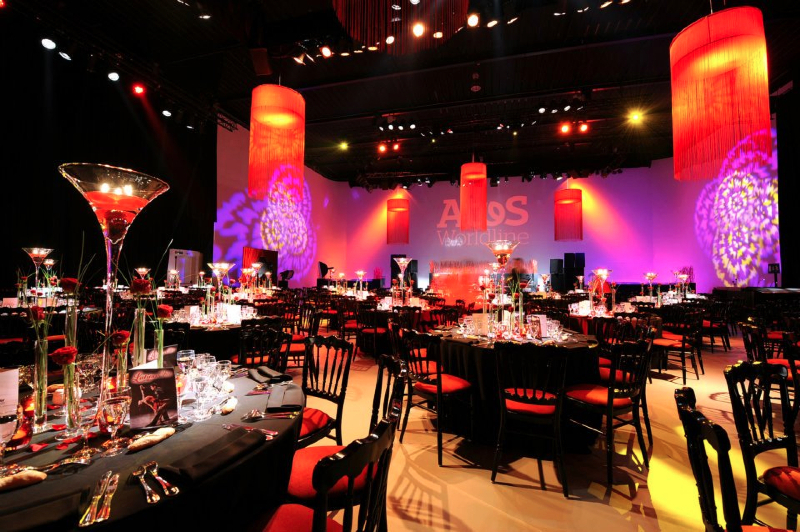 This is now the 10th year Atos Wordline (formerly banksys) has placed its full trust in Event’ives’ knowhow where the organisation of its festive evenings and other events are concerned. Following some cocktails on the first floor and ground floor, the employees made their way into the large hall for a sumptuous dinner in a beautifully decorated setting. The evening was musically enhanced by a Cuban band, which instantly managed to get the guests into the right latino mood.